October 25, 2017 By Editor & filed under Success Stories. GHUTV has kept me motivated through this journey! I don’t feel alone – the private Facebook Group is amazing and helps me to share whatever happening in my life in a secure way. It’s excited to know that every Monday I’ll get a new LIVE workout just like belonging to a gym. I’m glad to have the chance to practice yoga, HIIT, cardio, pilates, circuits, and step! GHUTV has kept me motivated in more ways than one. I absolutely love the instructors. You can tell each of you, loves to get up every morning to teach others about a healthier lifestyle. I can see the joy on your faces. I also, appreciate how real you are. I love when the instructors say “I’m not perfect” and you give yourself and others grace to learn by doing. 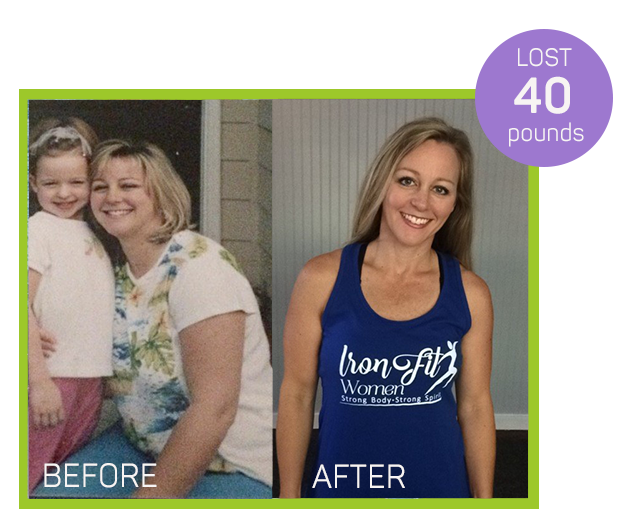 GHUTV is an inspirational and judgment-free community with healthy, easy-to-make recipes and exciting workouts that allow me to improve my body both physically and emotionally. I love the variety of the workouts I can do in the comfort of my own living room! 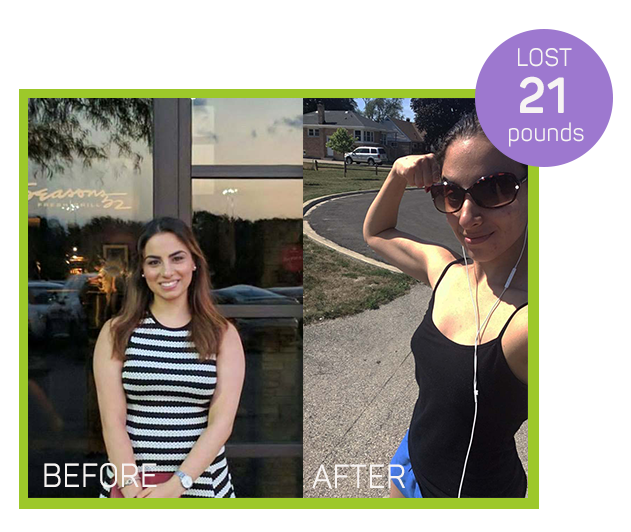 The constant support from the GHUTV trainers and other members on the GHUTV Facebook group allows me to share my progress and readily receive advice that help keep me on track and hold me accountable to achieve my fitness goals.